Over the years we have helped people get on the Cloud, and we have seen how many resourceful businesses got themselves there on their own. These days there is so much to choose from the choices can be a daunting task to sort through. Let us see if we can wade through the myriad of options at a glance, we’ll break them down into three tiers for simplicity’s sake. 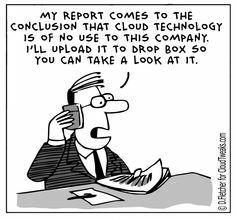 Dropbox is a special mention in this conversation because to some people who say they are not on the Cloud, well think again. Think of Dropbox as the lowest tier in the Cloud hierarchy. You really just have to have a clear strategy on what you want to do with your data, then choose a provider. The higher you go up in the Cloud tiers the more flexibility you will have to try new things and this could be your competitive advantage. Take File Sharing applications as an example. 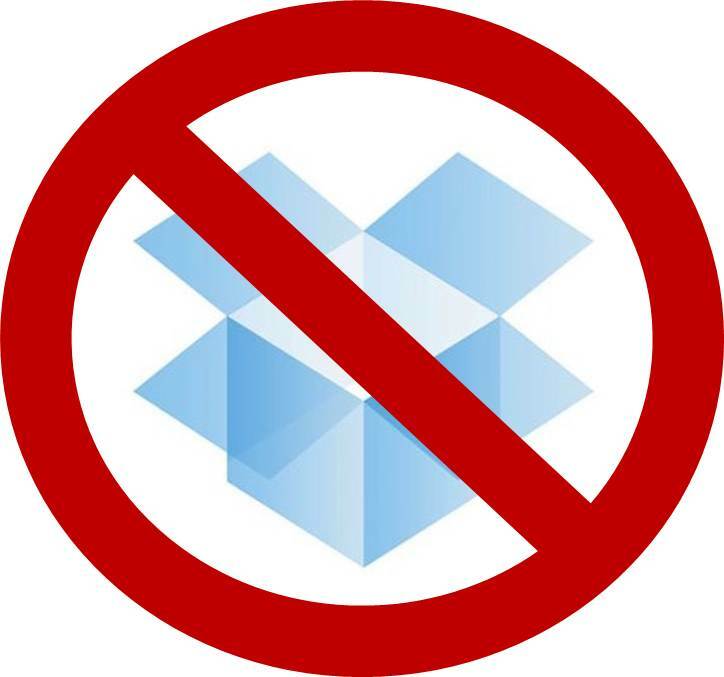 On the high end (Enterprise) you have companies like EMC, HP, Netapp, Infinidat, and even some business on the low end think Dropbox is the end all solution. That’s not thinking outside the box. Ideally, our choice would be Open Source solutions like FreeNAS where you can do Storage and Virtualization in one box just like the latter mentions. PC World tries to explain FreeNAS.But there’s more. What about avoiding the peer to peer file sharing at your office, or using a cheap NAS that doesn’t work, or even the dreaded Windows Server licensing fees. Solutions like Samba on a Linux server have been around for years and in essence you would be using the same thing if you bought a Netgear ReadyNAS, Synology, QNAP, Apple Time Capsule etc… These devices are all using Open Source Software by the way. Purchase a pre-built solution either some hardware or an appliance on the Cloud. Create a custom solution on the Cloud specific to your business needs. Number 3. (Custom) is probably the most challenging as some experience goes a long way towards custom. Consider when you go auto racing you can buy a car off the shelf that will make you go fast, but a purpose built race care is always the best way for a professional. A professional solution could be firing up one Amazon EC2 instance of Ubuntu Linux and empowering your business with multiple opens source solutions. Ok, so let’s move on. What is this about Linux, and Samba, and what is Amazon AWS and EC2 (Cloud Computing?) It helps to have some diagrams at this point. If you have been following along on how to document your network for a disaster recovery plan then you will be able to appreciate a good diagram to get a visual of how things will work. We specialize in creating simple to read Documentation for these purposes. 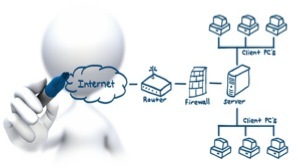 You can think of a network diagram as your blueprint to success. Professional Network Design takes all facets of an organizations Business Units and operational logistics into account. By having a simple, easy to ready visual it opens up communication between decision makers and advisers/consultants. How will you secure and maintain your Cloud? If you need help answering these questions we bring years of experience and understand business. We mean business. Call us for a plan to architect, maintain, and secure your Cloud. Document your existing (network) environment. Plan and list the services you will use, then consult with a professional. A visual representation of your Network can facilitate better planning, have this ready. Take snapshots of your current environment, then use the same principles in the Cloud. Plan maintenance ahead of time. ← Who is NIST and what can Standards do for my business?